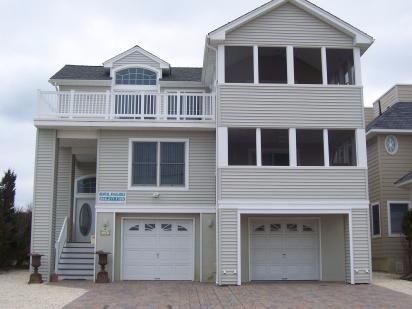 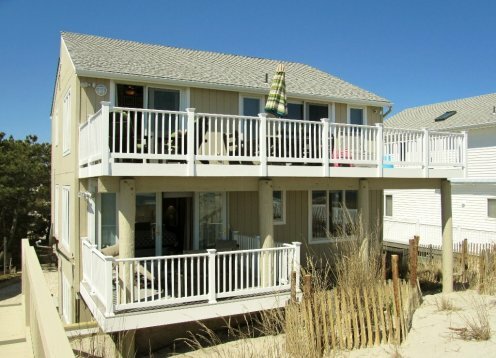 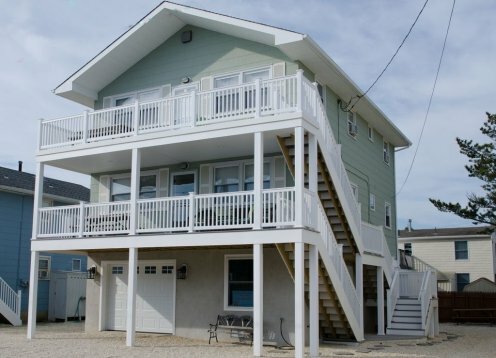 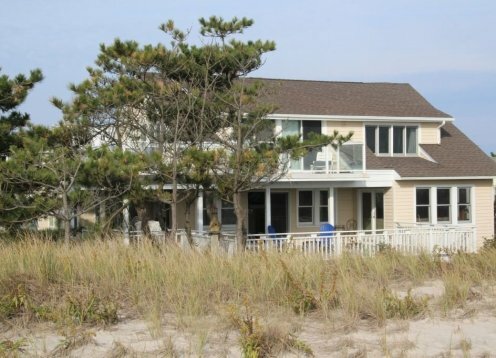 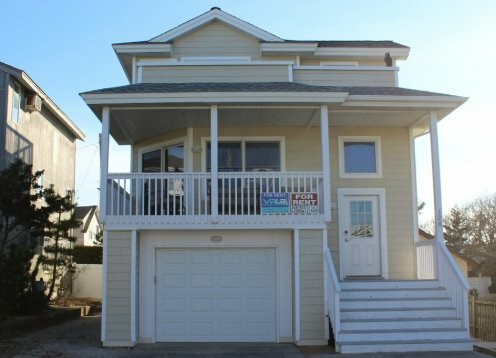 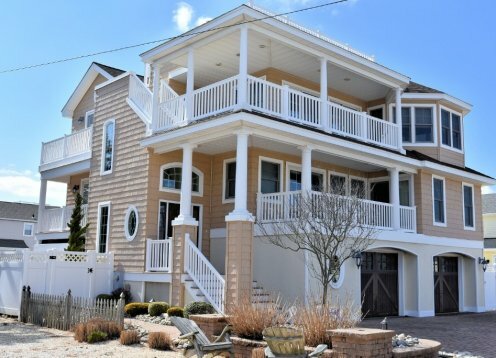 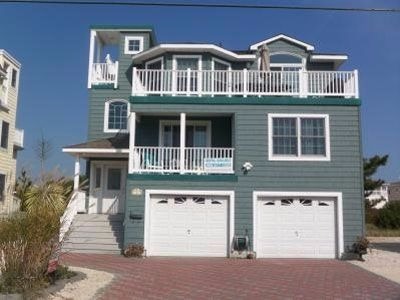 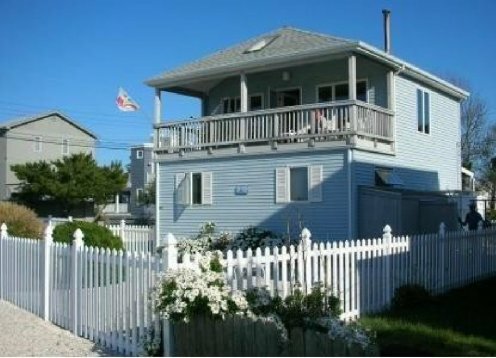 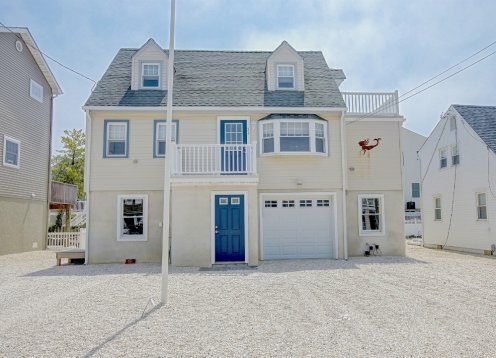 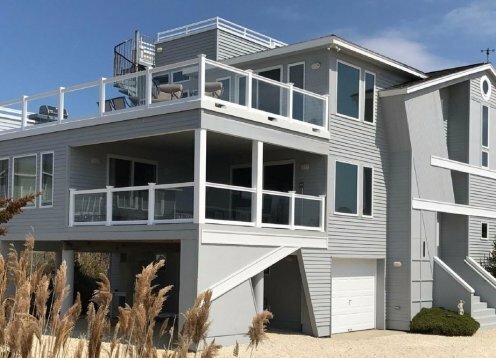 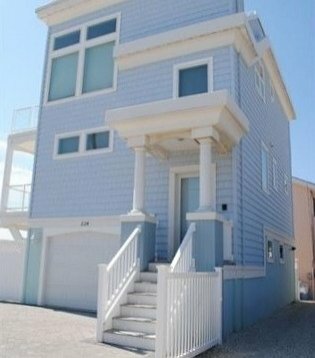 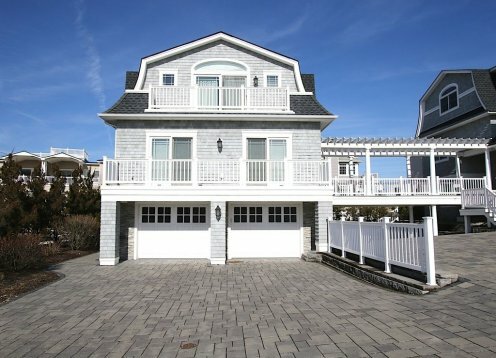 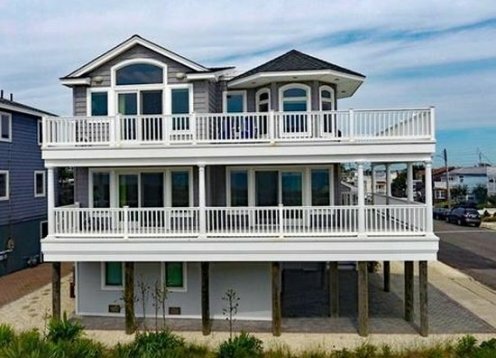 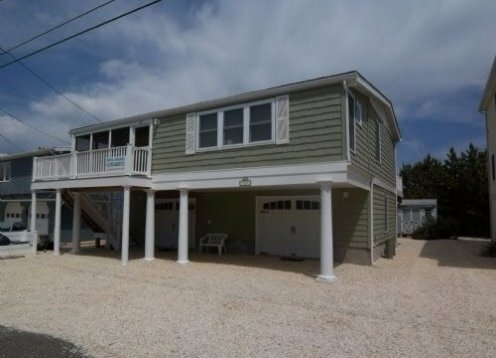 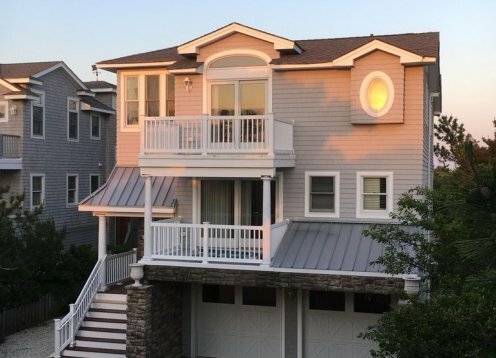 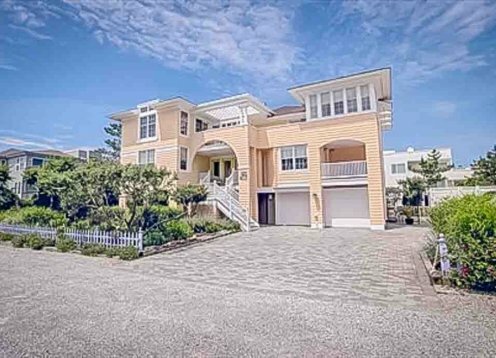 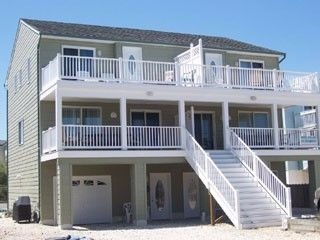 Family Rental; 84 steps to sand, 4th house to beach. 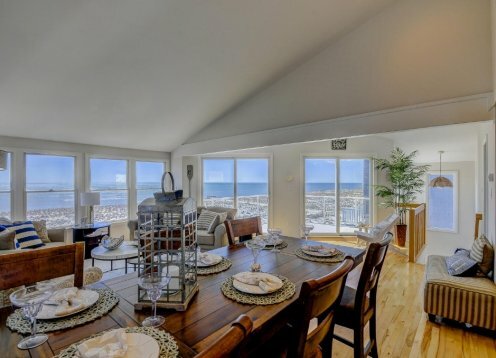 Last week available- August 24-31 $3,000 discounted from $4,500. 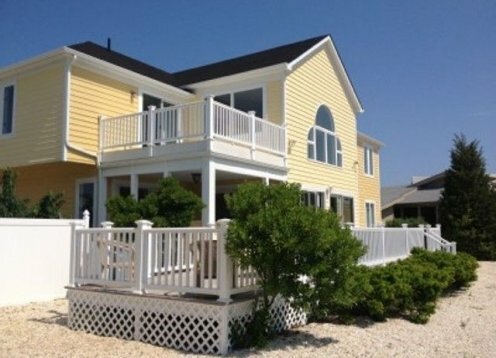 Minimum 3 day stay for $500 per day. 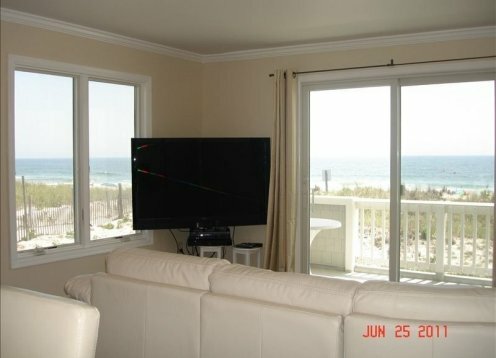 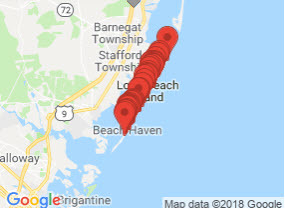 PETS OK, NEWER HOME, 7th to Beach, FREE BIKES,BEACH CHAIRS & BADGES!!! 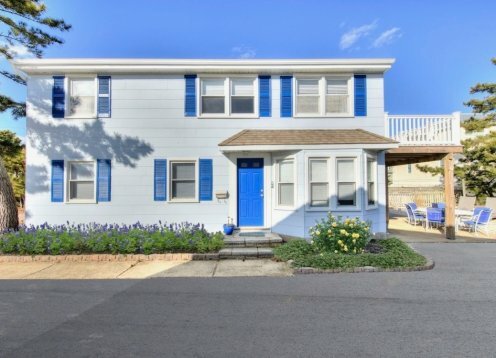 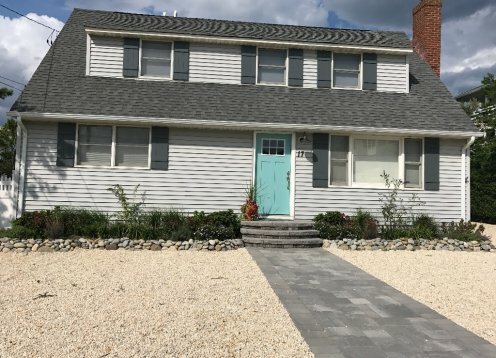 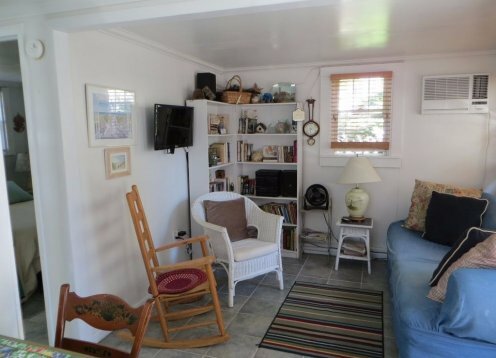 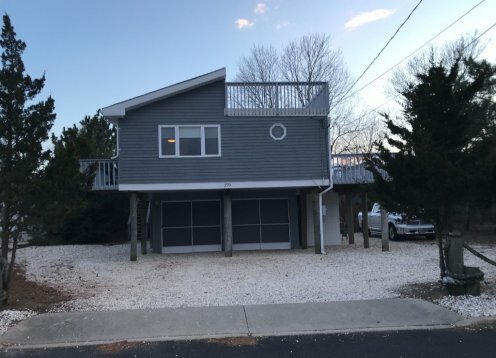 PET FRIENDLY!CLOSE TO BEACH!FREE BIKES,BEACH CHAIRS & BADGES 4 bedrooms,2.5 baths,sleeps 8,fenced yard,off-street parking,home sits on a double-lot (80' x 62')! 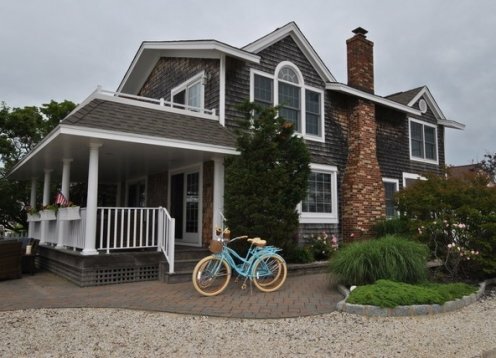 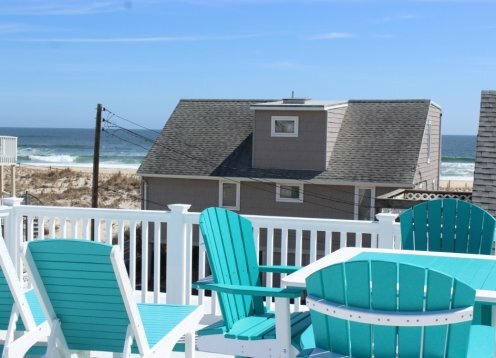 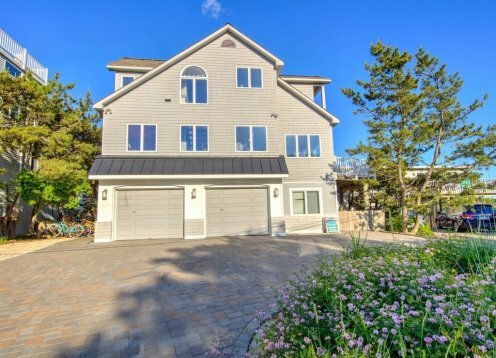 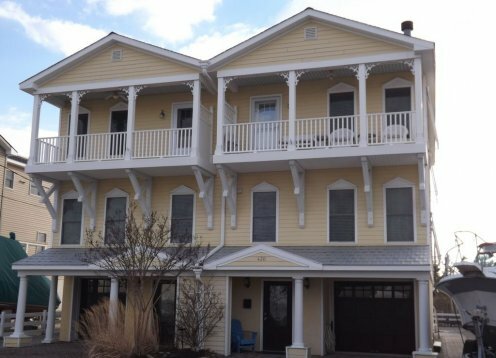 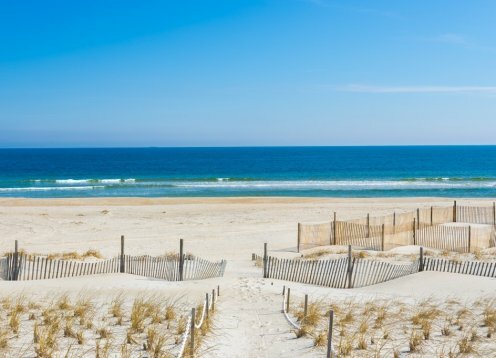 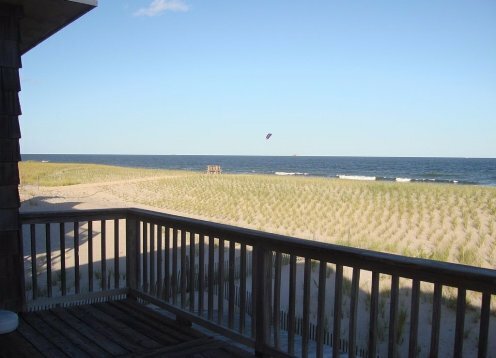 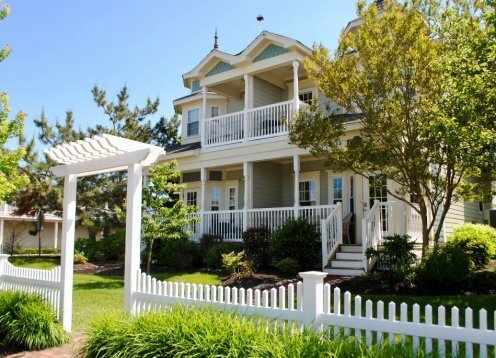 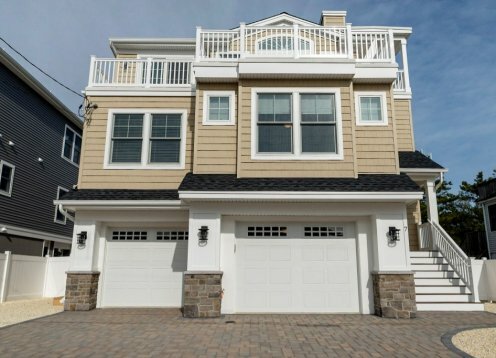 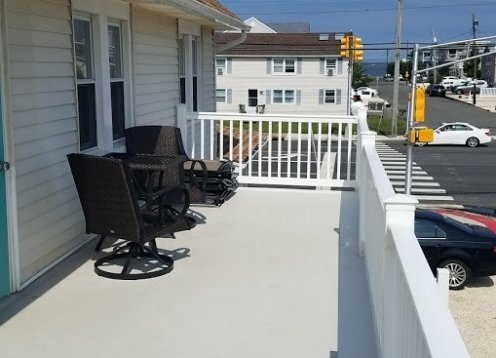 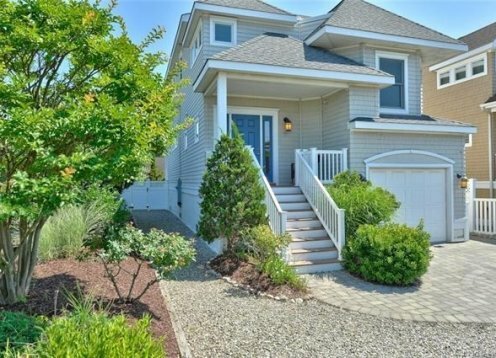 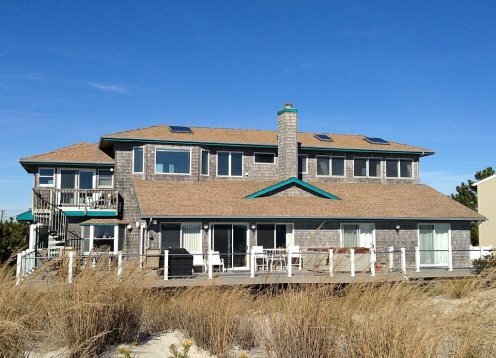 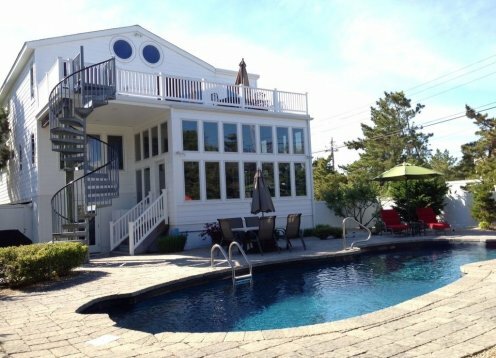 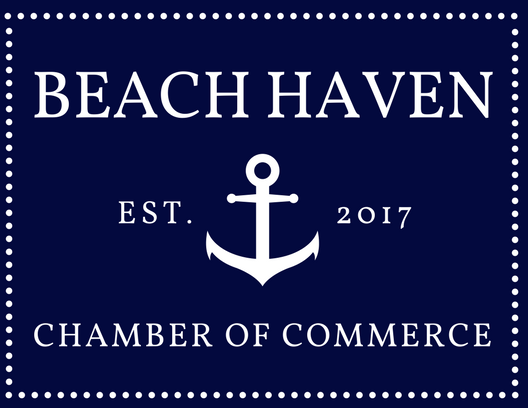 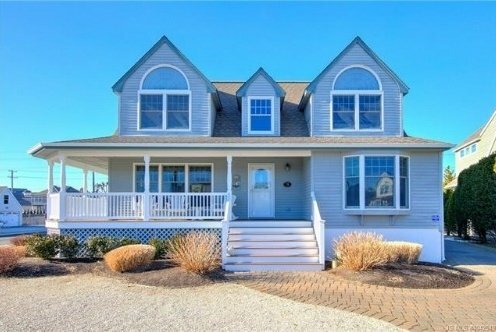 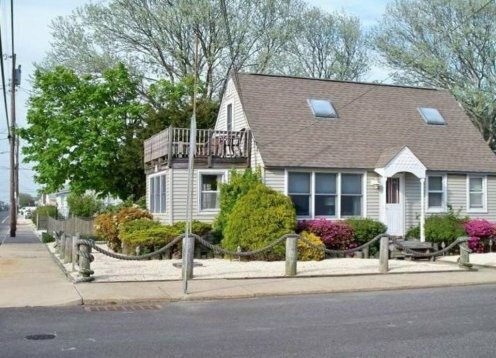 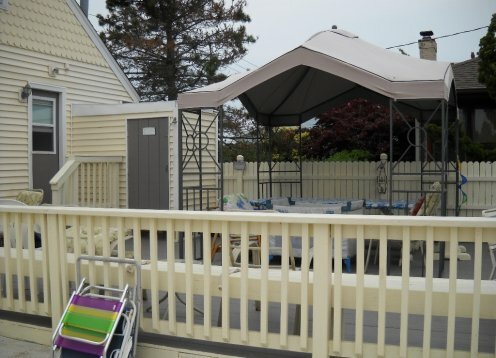 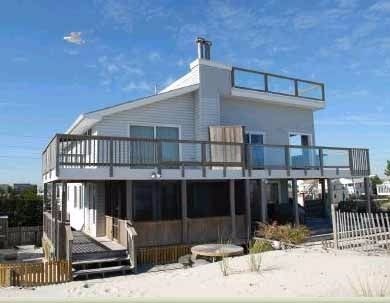 Quiet location at the south end of LBI perfect for relaxing.